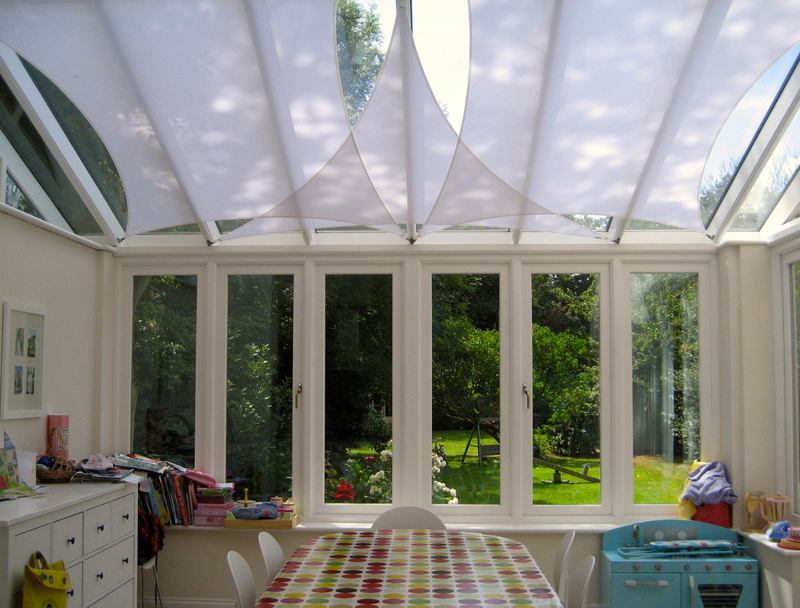 CARAVITA® parasol Samara: Easy to operate internal crank shade. 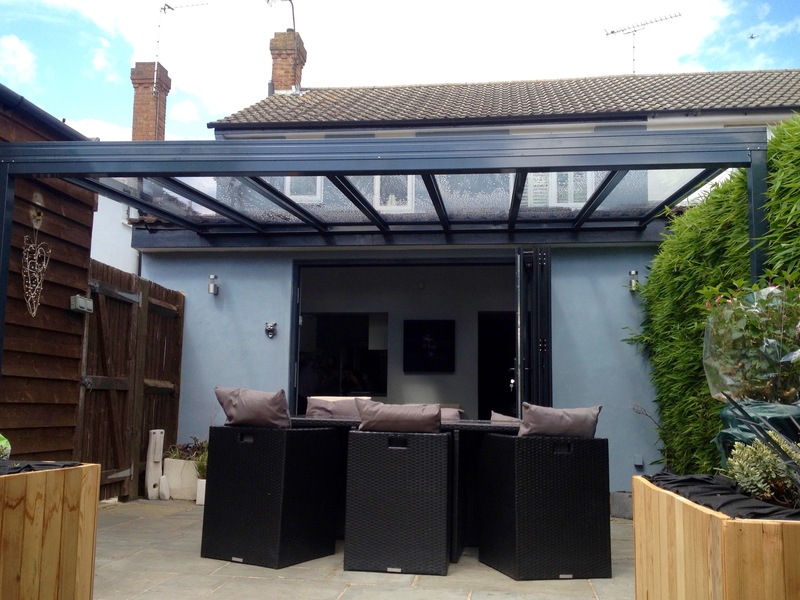 With its streamlined and elegant look, the modern sunshade quickly becomes the centre of your garden, patio or pool area. Even its largest versions are opened and closed amazingly easy using the convenient and removable crank handle made of stainless steel. When the commercial parasol is open, its colourful canopy provides up to 24 m² of shade for you and your guests. Samara’s centerpiece is an internal spindle lift system with rust free stainless steel spindle. 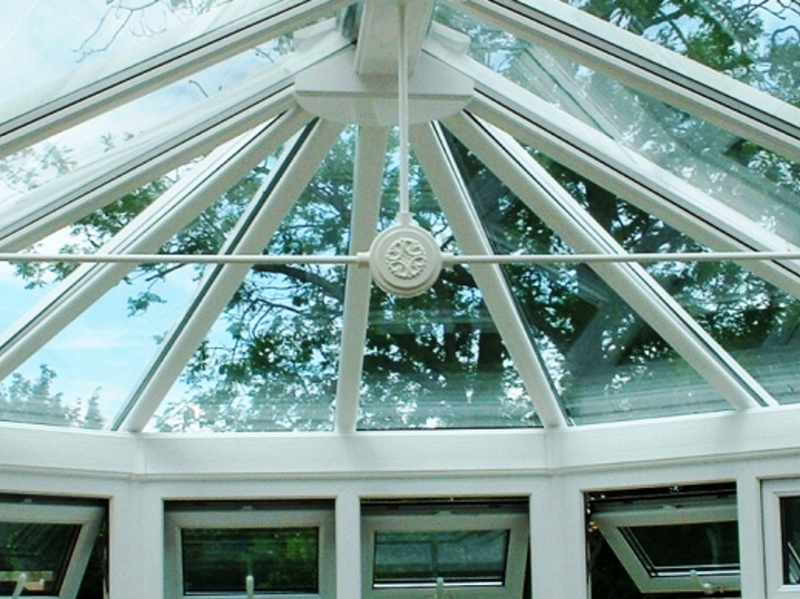 This enables the shade to be opened and closed with the very minimum of effort. The smart telescopic mechanism elongates the mast while closing the Samara, having it close above tables or seating groups. Available with a solid aluminum hub and reinforced with double layer struts insures extra wind resistance. Samara’s robust frame can handle high stressed environment even up to sizes reaching Ø5,5 m (18‘1“).